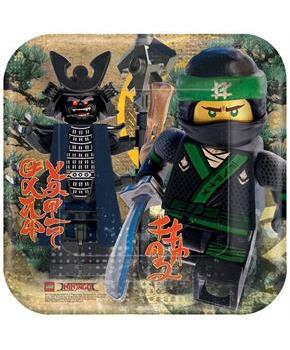 Invite the characters from the Ninjago Movie to your next celebration with colorful LEGO party supplies from Amscan! 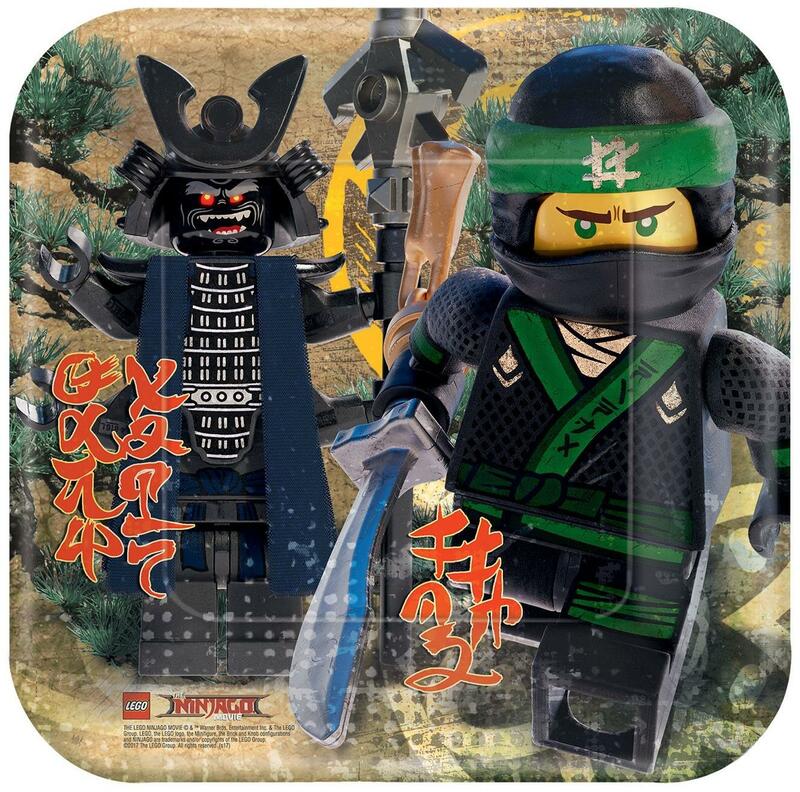 These fun paper plates feature the movie characters Lloyd and Garmadon. Each square lunch plate measures 9". Includes 8 paper plates. Officially licensed.